Release negative emotions and choose what you want in their place! 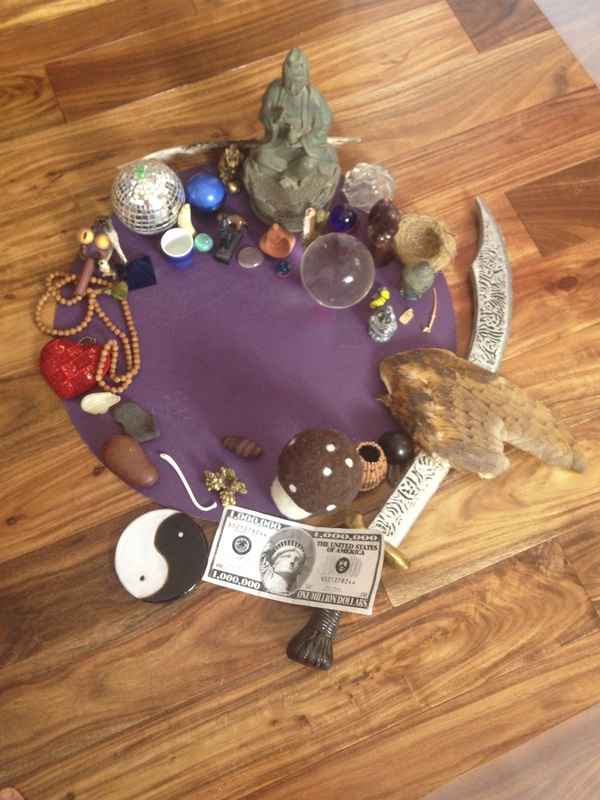 I developed my Power Circle Ceremony as a process to help you consciously choose what you want in your life after a significant emotional and energetic release. After you have released anger, sadness, illness, poverty consciousness, etc., you are ready to fill that energetic space with something better. What do you want instead?? Love! Abundance! Strength! Health! Good Relationships! Playfulness! and the Power to be Yourself! Right? Essentially, this how you can replace your old energetic junk with what you do want instead and experience it in every cell. Native Americans and indigenous people throughout human-time have evolved ways to interact with the energy in the deep psyche. They use vision quests, initiations, and other rituals to mark important transitions. Moving from childhood to adulthood; taking on a new role; laying to rest an old pattern; or welcoming a new season are all cause for ceremony. In modern society, we sorely lack these deeply satisfying and grounding rituals to mark significant passages in our lives. If you are ready for transformation this may be the thing you have been looking for. Some people arrive for their first session with me ready to for a Power Circle Ceremony, ready to claim the power that is their birthright and embody it for true and lasting Empowerment! More typically, this ceremony happens in part-three of a three-session arc, as a graduation or closing ritual. 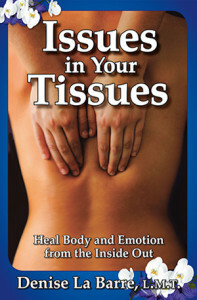 In this healing arc, the first session is about Discovery of the issues in your tissues; the second session is the Release or Unburdening segment; and in the third session you RePlace what you released in this custom-made ceremony. You come away feeling different and you have a witness and evidence that it is so. Like all of my processes, this one is intuitively guided and evolves constantly as each client dis-covers new elements that I can then incorporate into subsequent ceremonies. I pull ideas and inspiration from all the sweat lodges, groups, growth retreats, books, sand tray therapy, and other healing processes I’ve been through, plus everything I’ve learned both directly and indirectly. 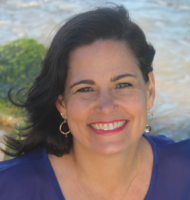 We use all the odd and quirky stuff – toys, things from nature, knick-knacks – that I’ve accumulated over the years to represent the qualities and powers you want to claim and amplify in your life. Your ceremony will be unique – custom made by both of us, in the moment. No two Power circles look (or feel) the same. Check out the gallery of images, below. What Happens in a Power Circle Ceremony? Once we have established that you are ready for this process, you put on a sarong and I hand you a wooden bowl. You then gather things from my shelves of toys, natural things, and stuff in my house, to symbolize what you want to call into your life henceforth. You look around for anything that will energetically represent the people, healthy relationships, good health, abundance, balance, etc. – that you want to claim. For example, if you’ve had a hard time speaking up for yourself, I have a little megaphone you could use to represent finding your voice and being heard. Nature lovers might use seed pods, leaves, or sea shells to represent whatever you want. Clients may use a real bird’s nest or a ceramic house to represent their home. The things themselves aren’t important, but what they represent and the energy they carry is. 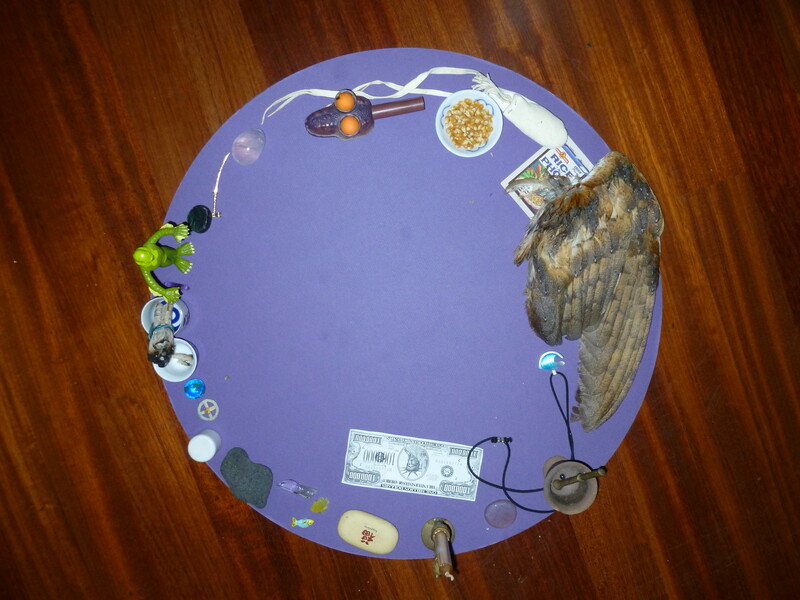 If you have a ring or necklace you always wear or a treasured object that you’ve brought with you, we put that in the circle to charge it with this energy and intention. We add a candle, wine or juice in a special cup, and some corn, rice, or other basic food as an offering. When you feel you have everything you need there, I hand you matches so you can light the candle. You can speak or I can. The air is pregnant with energy and intent. We can feel the support of guides and “all our relations” in the room. I often feel the angels crowding close, fully attentive. They love this stuff! You use words like, “I claim my power, now!” or “I claim my abundance..” or “I claim my ability to speak up for myself…” – whatever the powers that are being reclaimed. I look deep into your eyes and say, “I see you in your power and you are safe here. I witness you in this moment with this intention. So be it.” I invite you to drink the juice or wine and take in the feeling of wholeness and power. 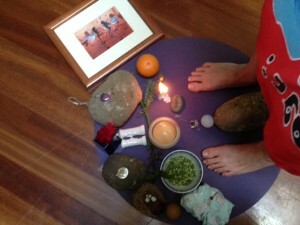 I take a photo of your feet in the circle. I invite you to stay in the circle as long as you like to soak in this feeling of openness and wholeness and get used to it. You set an intention to carry this knowing henceforth. You can return to it any time. 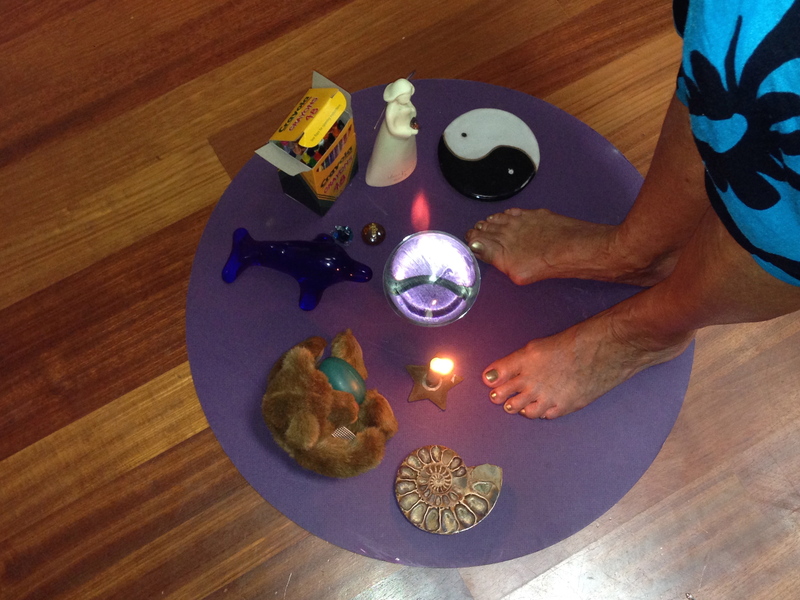 When you’re ready, you step out of the circle, and blow out the candle. 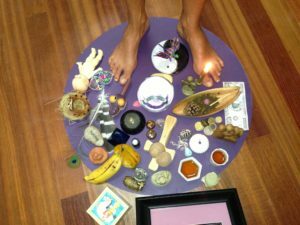 Next, as you put the objects back where they came from, you take the meaning and the energy into your body, in gratitude for the representation. They are only objects and the things themselves don’t hold the power. That’s yours now. Sometimes the objects even look different, deflated back to “just regular things.” I invite you to put on the ring, necklace, or significant possession and use it as a reminder of your intention and power. If you want to keep a shell or stone you really liked, I give it to you as a token of support going with you. You can look at it and touch it any time your faith in your own power wavers. You may want to take more photos. I can see the calm resolution and peace on your face. There’s a calm confidence about you that is radiant! Every Power Circle Ceremony is custom-designed, and unique! — This can be yours. You can’t force readiness for this Ceremony but when you are ready, you will know. To step into your power, call for your appointment, today. 808. 575. 2244. Look at the various Power Circle images on this page and see if any of them”speak” to you. Often when you look at someone else’s Power Circle, it looks like just a bunch of stuff because it has no personal meaning for you. Some Circles will be more interesting to you than others. Without fail though, everyone who has ever made their own Power Circle loves it and can re-use the image to evoke that power running through every cell of his/her body during the ceremony.